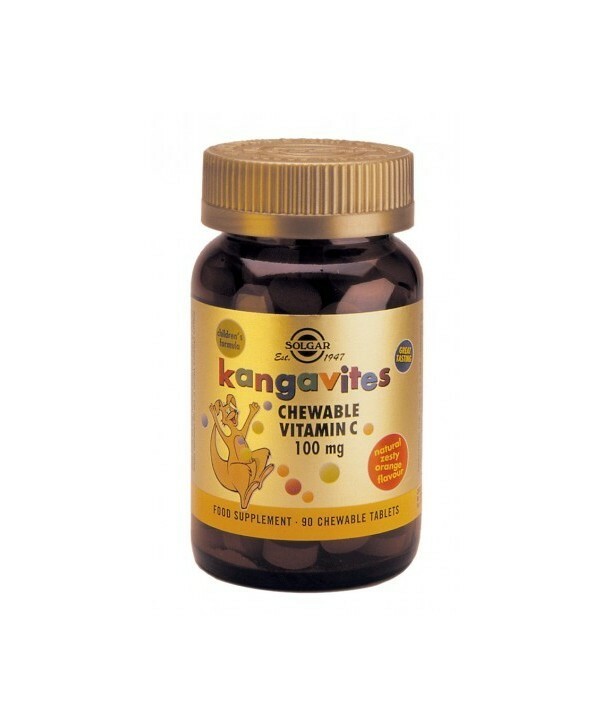 Vitamin C with natural orange burst flavour in chewable tablets. Food Supplement for juniors from 3 years old and over. 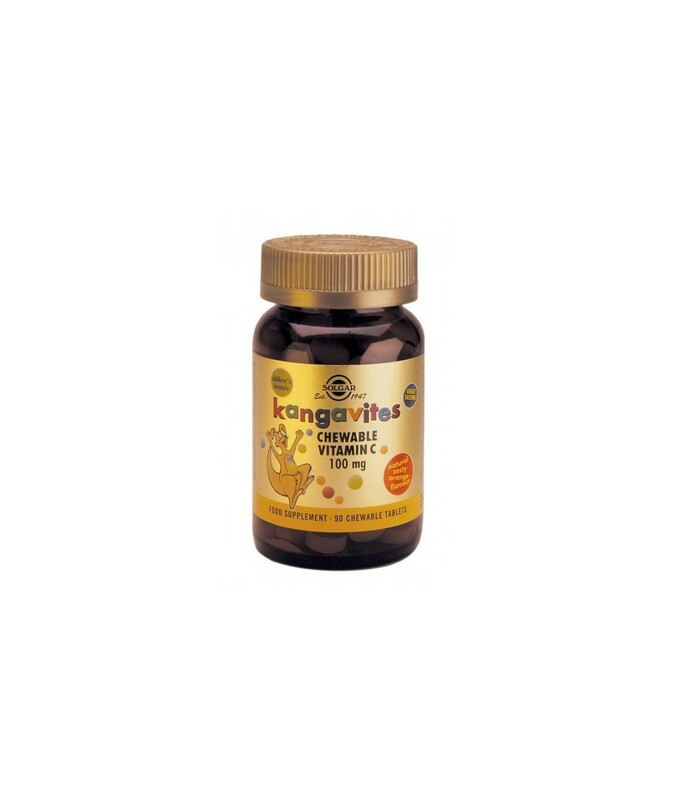 Directions for use: As a food supplement for adults and children ages three and older, chew one (1) tablet daily, or as directed by a healthcare practitioner.